Exhibit at the Museum of Liverpool. of North John Street, Liverpool. 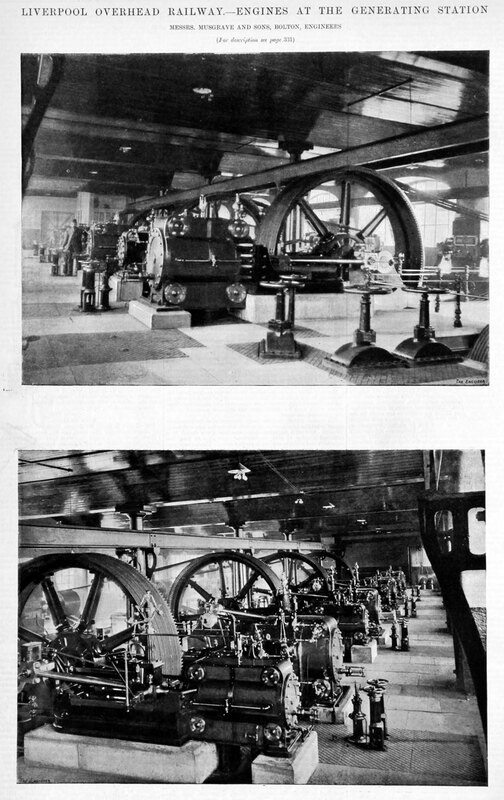 1888 The company was incorporated to carry out the construction of an overhead railway authorised by the Mersey Docks and Harbour Board Acts, 1882 and 1887. The land required for the original undertaking was leased to this company for 999 years from January 1st. 1893 The line opened on February 4. The original line of 5 miles was opened for public traffic on March 6th. 1894 A small extension to the line was opened in May. 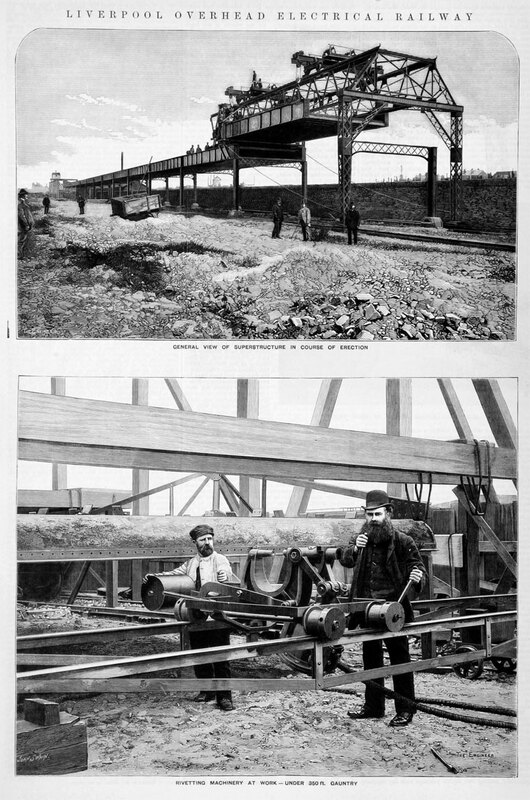 1896 Another small extension to the line was opened in December, 6.75 miles now being in operation. 1896 the line was extended southwards from Herculaneum in a tunnel to Dingle Station - the line's only underground station, in Park Road. It is now used as a garage. The tunnel portal is one of the few surviving signs of the railway's existence. A northward extension connected to the Lancashire and Yorkshire Railway's North Mersey Branch. The Lancashire and Yorkshire Railway ran some of its own specially-built vehicles on the line, and these were especially heavily used during race meetings at Aintree Racecourse. 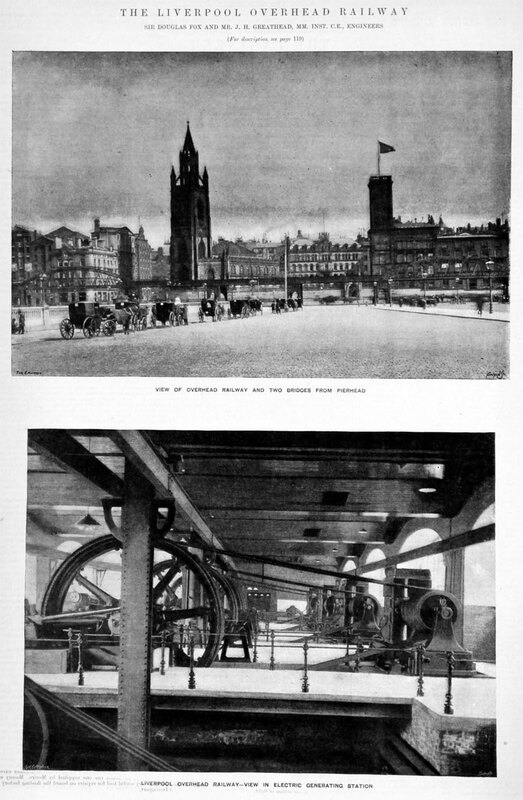 1902 The first automatic signalling plant in Britain was that installed on the Liverpool Overhead Railway. 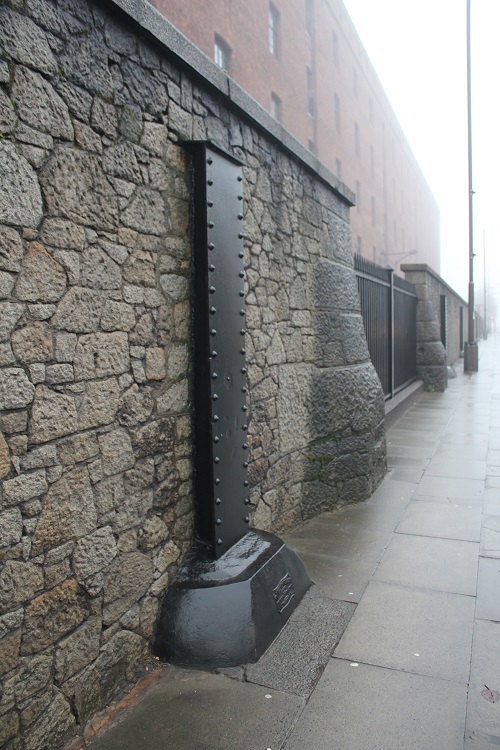 It was designed by Julius A. Timmis, and, after careful investigation was approved by the Board of Trade in December, 1891, and brought into use in March, 1893. At that time little had been done with track circuiting. The first automatic signalling with that system on the steam railway was used in conjunction with the just-mentioned power signalling at Grateley. 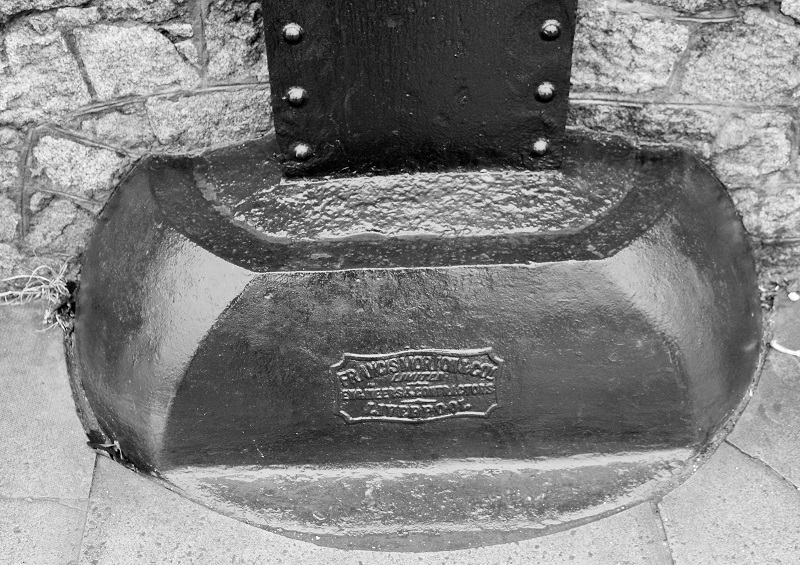 It extended to Andover and was brought into use on April 20th, 1902. 1926 Owing to ill-health, Mr E. J. Neachell, the general manager and engineer, resigned, and was succeeded by Mr W. T. D. Grundy the general manager of the Derwent Valley Railway, York. During World War II the railway suffered extensively from bomb damage. 1948 As a purely local undertaking, it was not nationalised in 1948 with the rest of the British railway system. 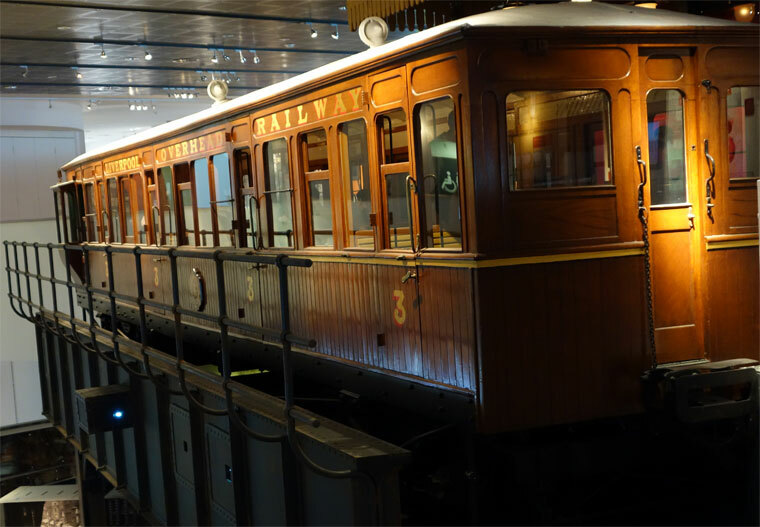 In the late 1940s and early 1950s the Company started to modernise some of the carriages (incorporating sliding doors). The line continued to carry large numbers of passengers, especially dock workers. 1956 The railway was carried mainly on iron viaducts, with a corrugated iron decking on which the tracks were laid. As such, it was vulnerable to corrosion - especially as the steam-operated Docks Railway operated beneath some sections of the line. During surveys it was discovered that expensive repairs would be necessary to ensure the line's long term survival. 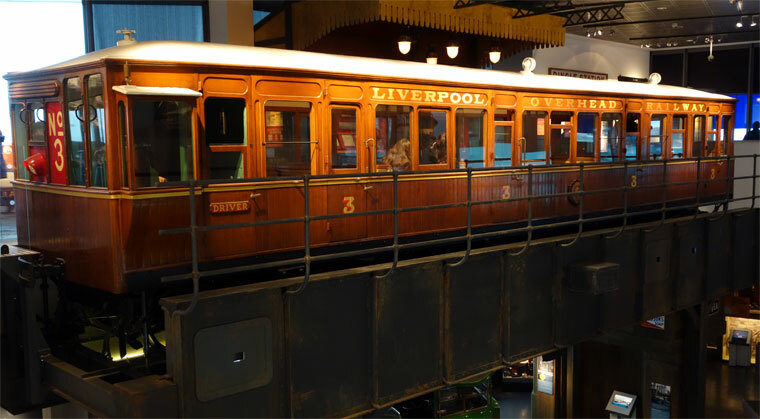 Accordingly, and despite considerable protest, the line closed on December 30, 1956 and the Liverpool Overhead Railway Company went into voluntary liquidation. The service was replaced by a bus service operated by Liverpool Corporation. The iron bridges were soon removed for scrap, leaving little trace of the railway. This page was last edited on 10 January 2017, at 19:38.